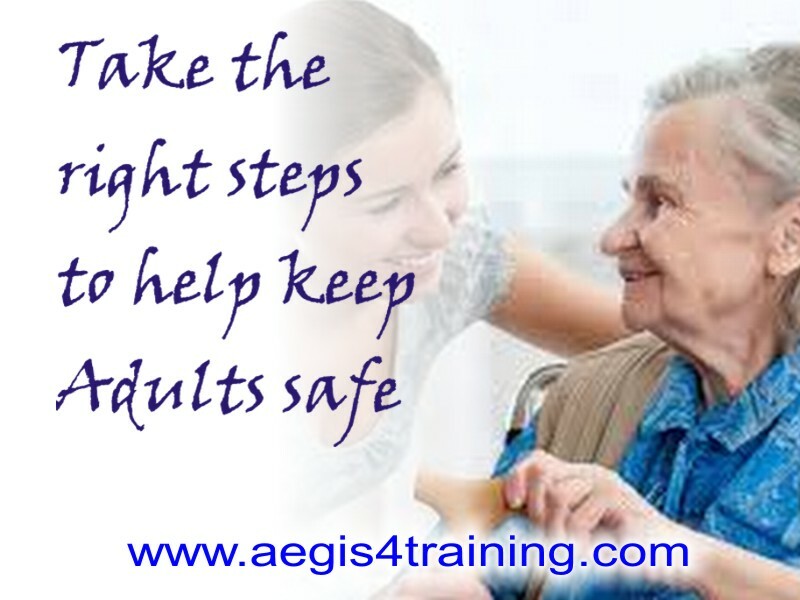 Taking the right steps in safeguarding adults is about protecting those at risk of harm. It involves identifying abuse and making a move whenever someone is being harmed. The Department of Health defines a helpless adult as a person aged 18 years or over who is or may be require of community care services cause by mental or other disability, age or illness, and who is or not capable to take care of him or herself, or incapable to protect him or herself against significant harm or exploitation. Taking the right steps to help keep adults safe is the responsibility of everyone, as well as all health workers. Anybody can move up a safeguarding concern. All allegations of abuse need to be taken seriously whether made by a healthcare worker, patient, carer, or other service provider. Any concerns reported to a healthcare worker should be followed up by inquiries about the nature and circumstances of the allegation. It is very important to ask about the safety of the person when the allegation is raised and any support the person is already receiving. Adults abuse can occur in a variety of environments, including their homes, hospitals, assisted living arrangements and nursing homes. Because of issues about identification, stigma, and institutional systems, concerns about allegations of abuse are known to be under-reported. Only a small proportion of adult abuse is currently detected. People with health needs make up a large proportion of the referrals for adult abuse, including people with physical disabilites, mental health difficulties, learning disabilities and people with substance misuse. One systematic review of studies of elder abuse has found that about a quarter of vulnerable elderly people are at risk of abuse, with only a small proportion of these currently detected. In the UK a cross-sectional survey of family carers for people with dementia found around a third reported important levels of abuse. The primary objectives of safeguarding adult is to keep an individual safe and prevent further abuse from occurring. Interventions should be designed at making life easier, such as providing mobility support or treating physical and mental illness to help individuals uphold independence. Such actions decrease barriers to patients making their own choices and reduce their dependence to others. To live a life free from abuse and harm is a basic human right. We are all responsible for the protection of people at risk from abuse. Â Vulnerable adults rely on us. So Take the right steps to help keep adult safe. If we don’t, who will? To ignore abuse and neglect is to allow it to continue and that is never acceptable. VISIT OUR WEBSITE TO VIEW LIST OF OUR COURSES!